Singapore has maintained its ranking from last year as the world’s fourth most expensive city for expatriates, according to Mercer’s 2016 Cost of Living Survey. Hong Kong topped the list, pushing Angolan capital Luanda to second place. Zurich remained in third place, while Tokyo climbed to fifth. Kinshasa and Shanghai took the sixth and seventh spots respectively, while Geneva, N’Djamena and Beijing rounded up the top 10. Designed to help companies determine allowances for expat workers, the survey weighs the cost of living in 209 cities across the world, comparing the cost of over 200 items in each location, including transport, housing, clothing, food and entertainment. 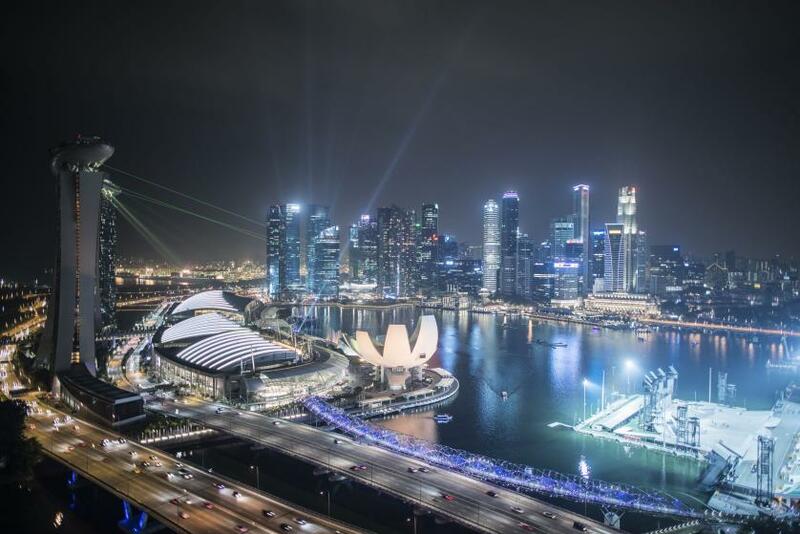 Earlier this year, the Economist Intelligence Unit (EIU) released survey results that ranked Singapore as the world’s priciest city, ahead of Zurich, Hong Kong, Geneva and Paris.